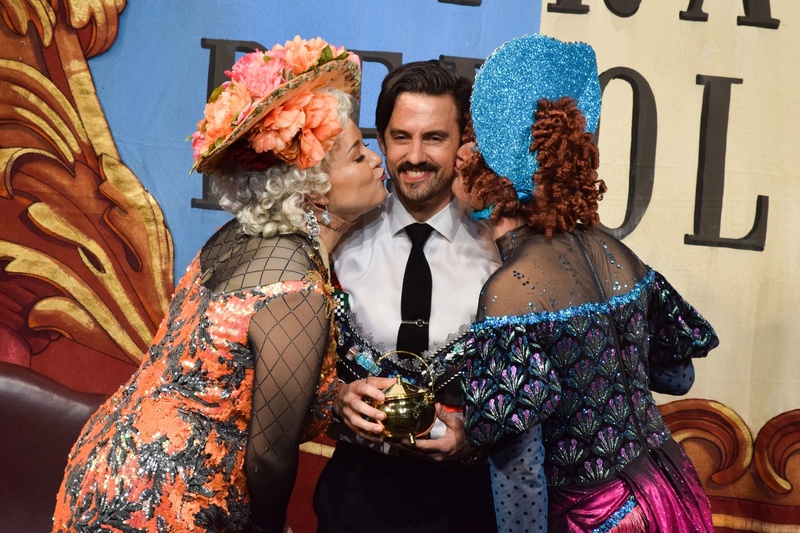 Milo Ventimiglia, who stars in the award-winning hit television drama This Is Us, was honored as the 2019 Man of the Year by Hasty Pudding Theatricals in Farkas Hall Friday night..
Hasty Pudding Institute Chairman Andrew L. Farkas ’82 had to stop his introduction for the Pudding’s 2019 Man of the Year celebration within minutes of beginning his talk. After introducing Milo Ventimiglia, the Pudding event’s honoree this year, Farkas mentioned the unprecedented co-ed casting of the Pudding’s 2019 musical — and the crowd burst into a long round of cheers. “I’m done,” Farkas said after the applause died down, throwing up his hands and smiling. 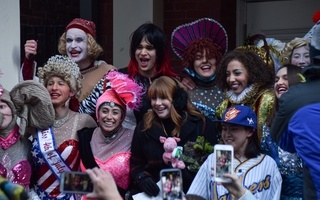 In both the roast’s opening remarks and in the press release after the celebration, Ventimiglia and the Pudding members mentioned the Pudding’s newly-complete gender inclusivity. Three of the six women cast in “France! France! Revolution” took part in the Man of the Year celebration’s annual celebrity roast, lead by Pudding producers Elizabeth C. Mann ’20 and Mariana C. Sanchez ’20. 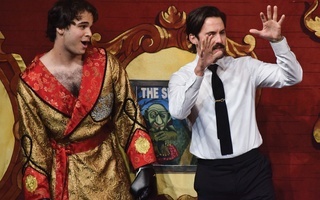 In the roast itself, Mann and Sanchez made fun of Ventimiglia’s name, his acting career, and his “Sexiest Vegetarian Alive” title (bestowed on him by PETA). Ventimiglia sang Fergie’s “Big Girls Don’t Cry” — a nod to his role in the music video — and rapped the theme song from “The Fresh Prince of Bel Air.” When Ventimiglia gave a lap dance to Pudding cast member Eric J. Cheng ’20, Cheng made a joke about Ventimiglia’s mother watching from the audience. In the press release afterwards, Ventimiglia spoke to both the historical nature of the Pudding’s show and to his own role as Man of the Year honoree. Ventimiglia also talked about his mother — who, according to the actor, was fine with watching her son’s lap dance. “I think people want to feel good, even in pain and sadness. 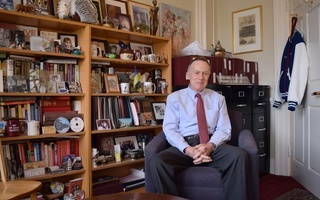 I think people want to know that there’s a community of family, the one that you’re born with or the one that you find or create yourself,” Ventimiglia said. 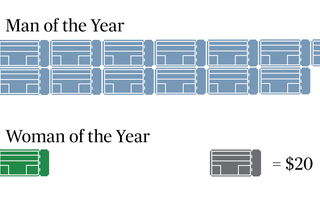 — Staff writer Iris M. Lewis can be reached at iris.lewis@thecrimson.com.